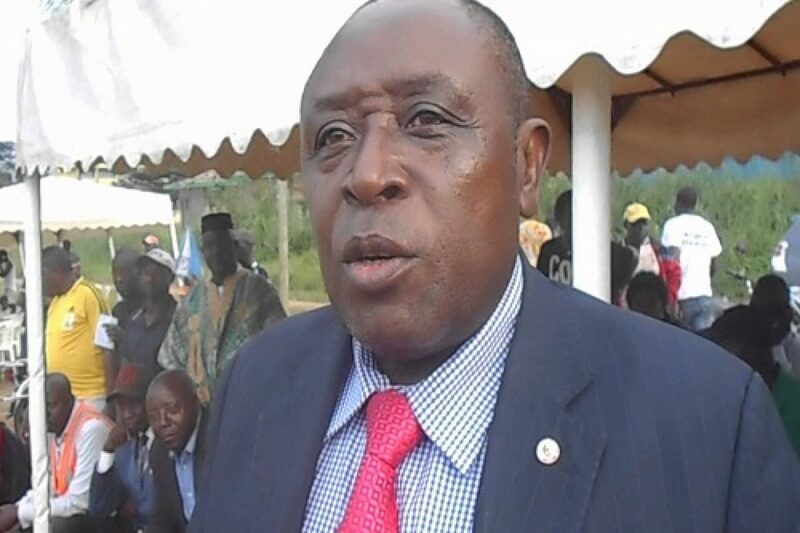 One of the major achievements of Mayor Theophile Kwapnang is the settlement of bills worth 200 million FCFA to the National Social Security Fund (CNPS) “when we arrived, the social security contributions were no longer paid. 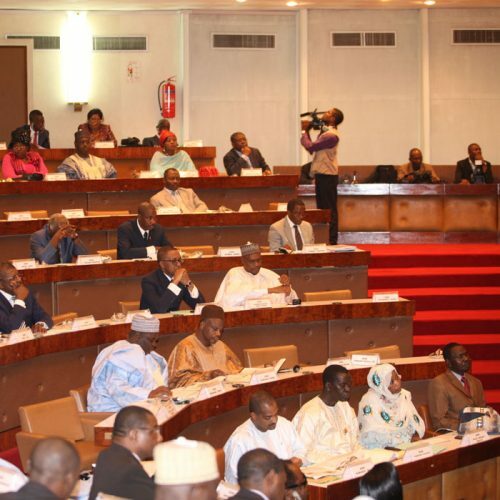 The town hall had an administrative account of 900 million FCFA. In 2018, we can talk about our turnover, with a little more time, we can put it to 3 billion”, said the mayor. The municipality equally went ahead to support 44 schools that received teaching materials –the minimum package- and four hospitals had their technical facilities renovated, the Ndogpassi hospital (a corner area) was rehabilitated, 44 schools were given benches, all as 14 secondary schools were refueled as benches. According to the mayor his municipality is the largest in the economic capital Douala, as a result it can take two years to move from one end to another in terms of project management, so priority areas are first targeted with abandoning others. 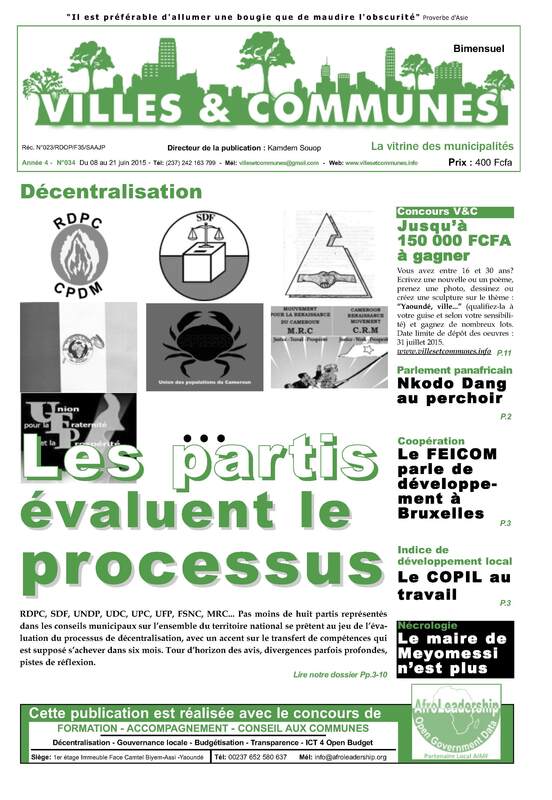 This municipality was created in 1987 and for many years has been in the hands of the ruling party Cameroon People Democratic movement (CPDM), and had done very little in terms of development, Social Democratic Front (SDF) inherited the council with many problems, 300 employees unpaid regular salaries today, the mayor manages spending of 62 million FCFA a month on payroll. The municipality is also one of the most complex in the city. This is where the very famous Ndokoti junction is located, with traffic jams and a-lot of motor taxis, when we talk about urban disorder in Cameroon, Ndokoti comes first. Suivant Tunisie: Souad Abderrahim parmi les maires les plus distinguées du monde!